Owner J.C. and Dale Shoemake of Carson, Ms. I have a few pictures I would like for you to add to your mschicken home page of my Dad (Don Mcphail) of Carson, MS brother of Harlos Mcphail. 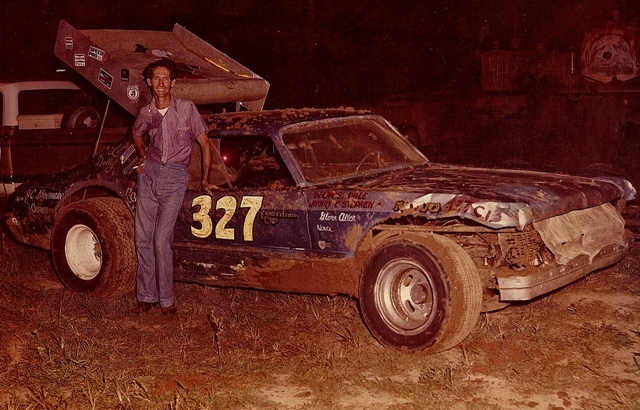 They raced dirt tracks from 1969 to the mid 80's, dirt tracks like Carson Speedway, Foxworth, County Line Speedway Goss MS, Hattiesburg Ms, Waynot Meridain, Ms and some in LA, and ALA.